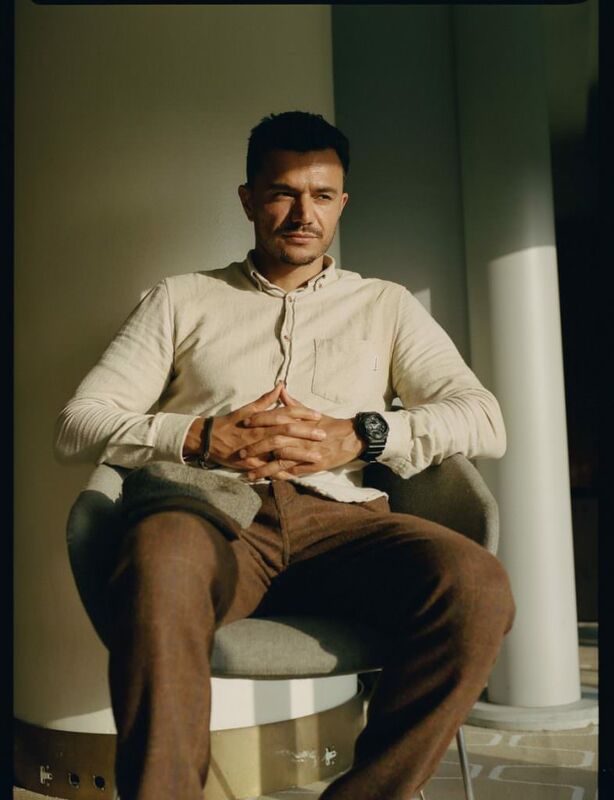 Coinciding with the launch of his new book, Perseverance, “writer of colour to watch out for” (The Fader) Raymond Antrobus returns to the Blah podium with his graceful and finely crafted lyricism. Taking the stage alongside him is international slam-winning poet Shruti Chauhan, whose intoxicating words recently won her the National Poetry Library’s Instapoetry Competition 2018. Additional support from Tom Denbigh, one of our favourite new Bristol voices.